Chances are, you are here reading this post because you’ve heard about the new ClickBank Superstar product and are wondering what it’s all about. ClickBank Superstar is the latest in a long line of high quality products created by industry legend, John Thornhill. John just launched his new product and it is already flying off the shelves because it is so useful and without doubt a much sought after resource. However, whether you’re reading this post just after the launch date or some time in the future, it doesn’t matter, this product is going to be relevant for a long time . . . so read on to find out more. Clickbank Superstar is a really straight forward, step by step guide to getting your digital products onto the ClickBank platform, approved and ready to sell to the world. BUT . . . what’s the issue with PayPal? It seems an almost daily occurrence at the moment to see yet another marketer posting that his/her PayPal account has been CLOSED. PayPal is not giving any reasons so nobody seems to know why this is happening. It’s been happening to many marketers including those who have been using PayPal successfully for many years. This isn’t as a result of some untrustworthy scam artists who are violating PayPal’s ToC’s where, of course, you’d expect PayPal to shutdown their accounts. Due to this uncertainty, the answer is to ensure that your business is not dependent on just one company that can close your account down without warning and leave your business and hard earned income in a crisis. The solution comes in the form of John Thornhill’s new product, ClickBank Superstar. So in summary – You can be paid directly to your bank and with no hassles with tax issues, affiliate payments or messing about – it’s all handled for you. AND – Your affiliates can promote your ClickBank products KNOWING they WILL be paid by ClickBank, DIRECT into their bank accounts, with no risk to their PayPal accounts! But the good news is that your customers can still use PayPal IF they wish – with no risk to anyone! As someone who has been working online and had my own business for many years, I know how much time can be spent trying to figure things out. So, for a very small amount, you can save yourself heaps of time and hassle by getting your own copy of ClickBank Superstar and start following this step by step guide and be up and running in super quick time. Make life easy – grab your copy now. Please share in the comments below if you’ve been having problems with PayPal and any insights you have around this that might help others. I’d love to hear from you so please add your comments below, thanks. If YOU want to be successful online, I highly recommend you register for our next webinar to learn from my mentor, John Thornhill. 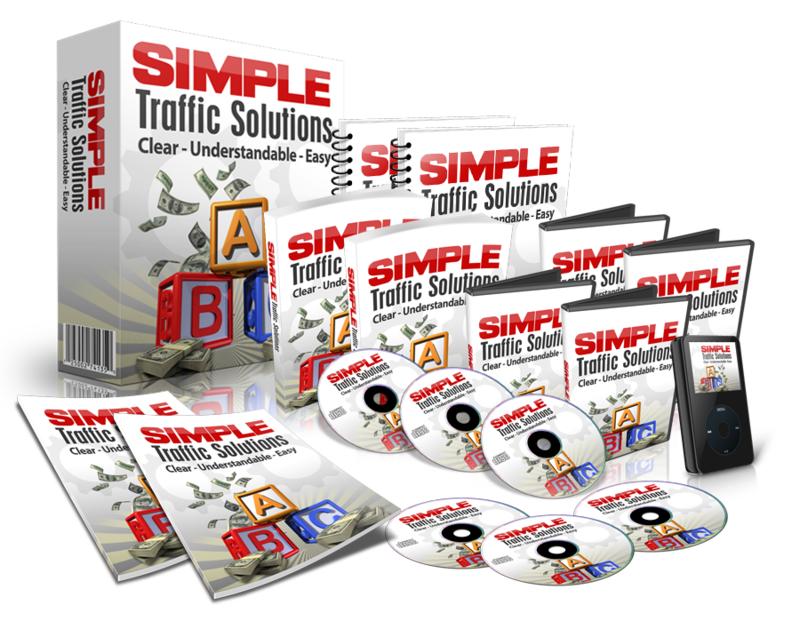 John has been a successful Internet Marketer making a full-time income online since 2004 and coaching many thousands to make a full-time income too. FIND OUT HOW -> Register here and book your place on his next webinar. PS - You'll also receive a very valuable free gift valued at $997 just for attending - register today while this offer is still available! « Previous Post How To Establish A Strong Brand For Your Business Next Post » Partnership To Success – What Is It?